If your current tyres are worn down or have been damaged, you will be in need of a quick and reliable replacement. If you are looking for budget tyres for any kind of vehicle, second-hand tyres are a great choice. 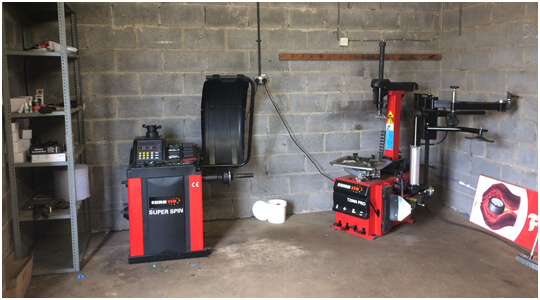 Lincoln Tyres don’t only supply customers with quality budget and second-hand tyres for sale, we also offer a professional tyre fitting service. Great Discounts and Selection of Part Worn Tyres. Lincoln Tyres supply and fit budget and second-hand tyres for customers in Lincoln and throughout Lincolnshire. We have a fantastic range of part worn tyres with sizes appropriate for cars, vans, 4x4s and more. So, no matter what your vehicle, we will strive to offer suitable second-hand tyres for sale at a competitive price. 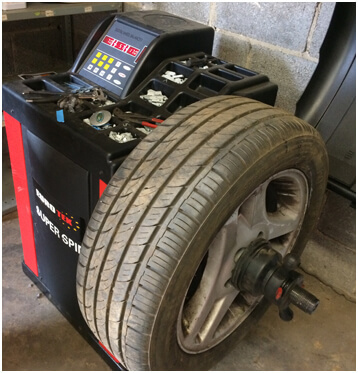 Brand new, branded tyres can be very costly but many people don’t realise there’s an alternative. Our partly used, cheap tyres still have a lot of life left in them and have gone through thorough testing to ensure they are safe and roadworthy. Not only can you benefit from low tyre prices, but you can also feel good that you are using tyres which could have been wasted in a landfill otherwise. As well as offering many partly used tyres for sale, we provide a selection of new budget tyres. These are new, reliable and safe tyres which are available at a much cheaper price than those from major international brands. We can also offer a convenient tyre fitting service so you can drive away the same day with professionally fitted tyres. If you have any enquiries about our commercial vehicle, van or car tyres, don’t hesitate to get in touch today.